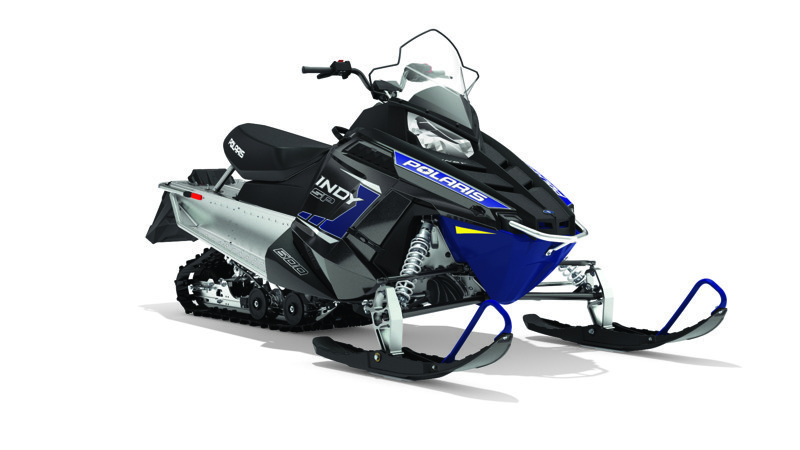 More special purchase snowmobiles, bikes, ATVs, boats, and jet ski's arriving daily. Not all make it to the website. Call 920-788-0220 for model availability.